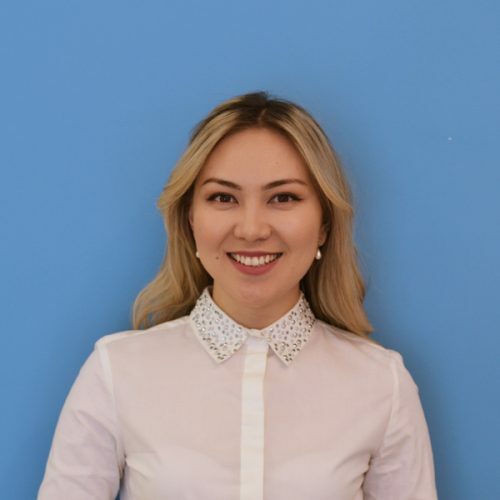 Dr. Abdrakhmanova graduated from Almaty Medical University in 2011 in the field of General Therapy, successfully completing her internship and residency in Family Medicine soon after. 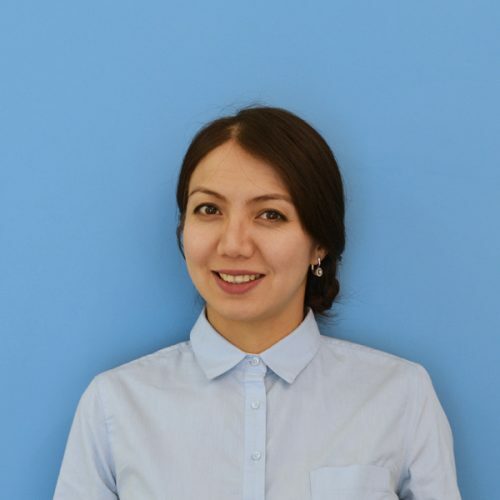 Dr. Tulepova graduated from Kazakh National Medical University in 2014 as a General Therapist. Scientists are looking at many benefits of Probiotics. Those with the most evidence are outlined below. Ladies Only! Special anti-aging program to start the spring right! A “Youth Test” of your reproductive age at a “spring” rate and a free visit to AMC's Gynecologist Dr. Marina Storozhuk.